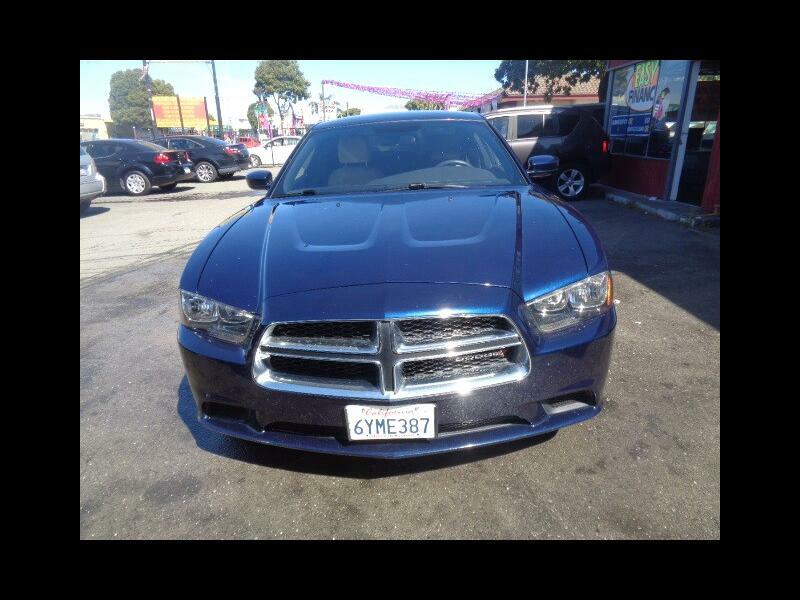 2013 Dodge Charger WE APPROVE EVERYONE! great customer service we help everyone! we help everyone! bad credit no credit!